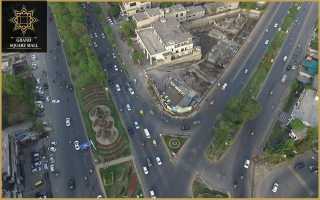 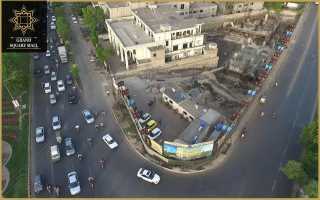 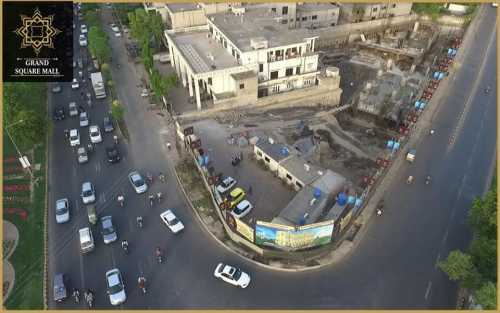 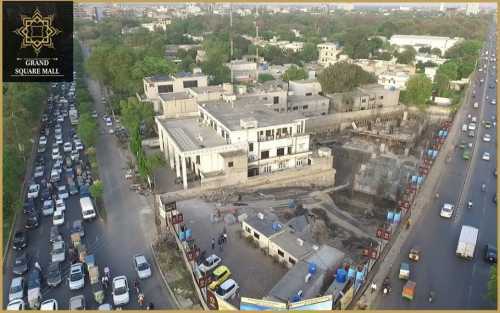 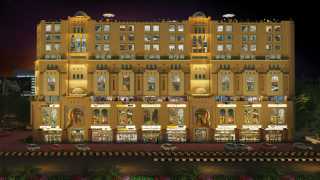 Salman Developers is a well-known and well-reputed name in the world of real estate development. 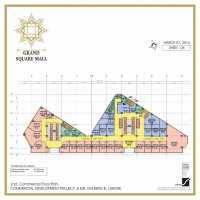 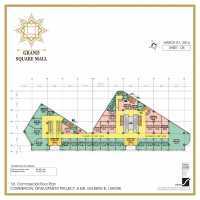 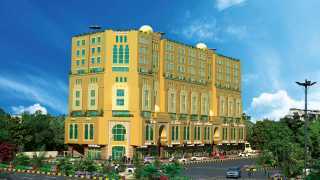 The Grand Square Mall is another successful landmark project by Salman Developers that will stand tall and dominate at the horizon of City of Lahore. Keeping all the growing needs of an emerging metropolis in mind, it has been exclusively designed. 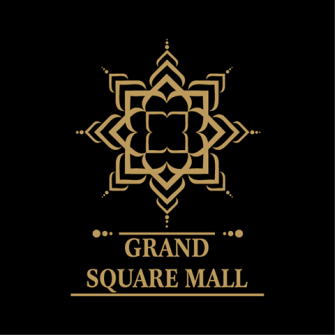 The Grand Square Mall is launched with a concept to alter and inspire the shopping experience, take it to another level and to be the top priority of the people to spend time and get entertained. 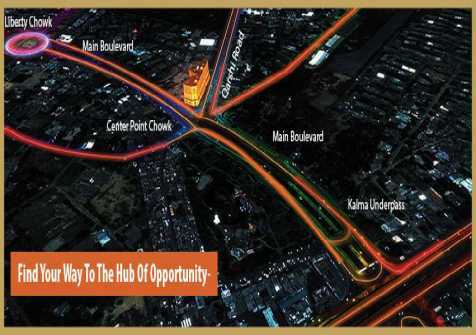 It offers many facilities to its visitors including shopping, fun & entertainment, fast food & fine-dining restaurants and an elegant corporate enclave. 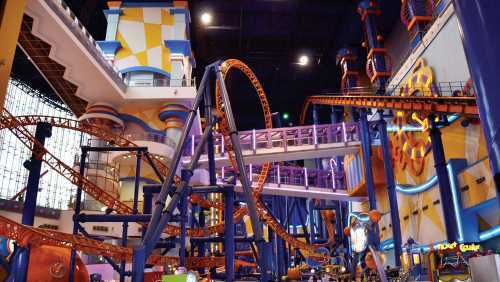 It has successfully fulfilled its aim to become the top leader in retail, services and entertainment industry and to be known as the most preferred and best destination for entertainment and fun seekers. 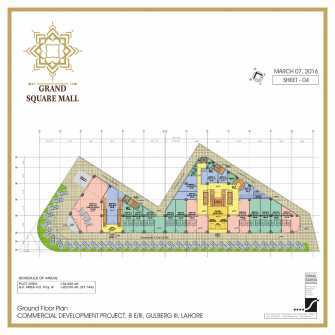 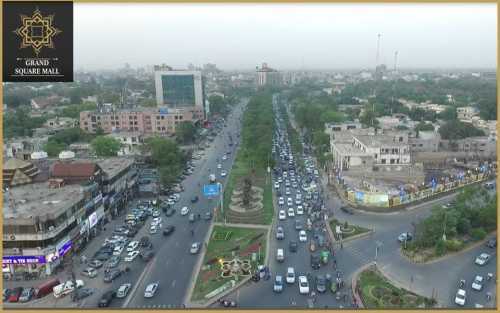 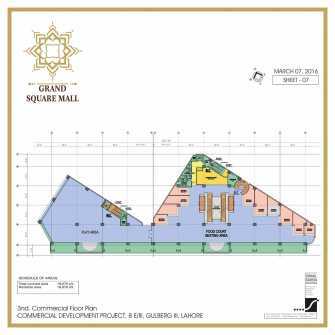 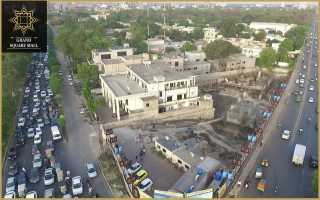 The Grand Square Mall is expected to be the most entertaining and the most happening place in the entire city, with a variety of unique features to offer to its visitors and entertain them. 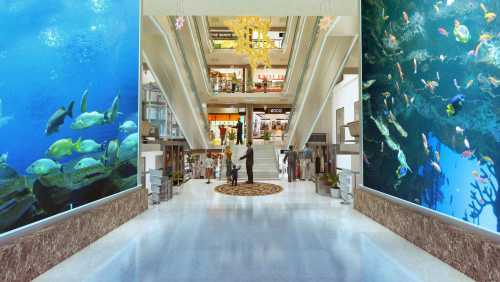 Through well-planned event hosting and family attractions the Mall offers an opportunity to the people to meet, interact and greet their families and friends or participate in various interactive fun activities. 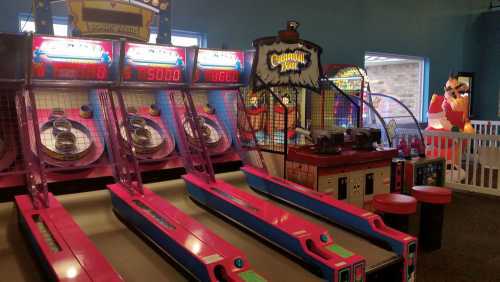 There is a beautifully made Fun zone that is an ultimate place for fun and entertainment for family and friends, and facilitates in spending a quality time. 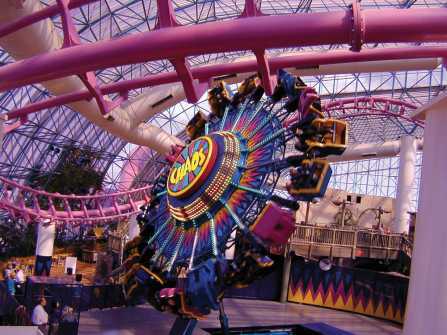 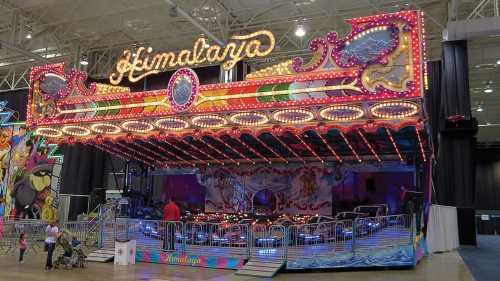 It consists of a complete universe of actions and thrills and offers spectacular rides in a safe, clean and beautiful environment. 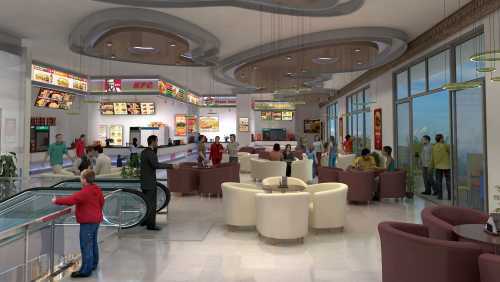 A food court is featured inside the mall that contains all the local and international brands that are liked by the food lovers. 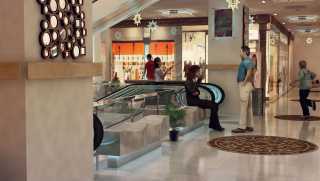 Without a good dining experience, every shopping is incomplete. 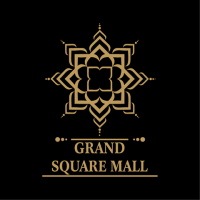 So in order to give your taste buds and exciting experience, The Grand Square Mall's Food Court is exclusively designed to bring in the finest culinary sensations from all around the world. 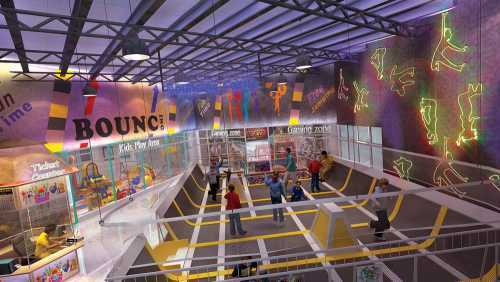 Massive indoor trampoline arena in a fully air conditioned, clean and safe atmosphere, offers bouncing in a good way to experience fun and fitness. The first of its kind in Lahore, Grand Square Mall offers a pure fun and healthy environment for little ones to play, jump and bounce all around. The range of inflatables includes obstacle courses, slides and bouncers for all ages. 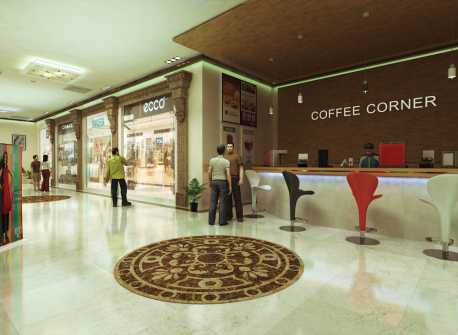 Mall features an elegant lobby with dedicated capsule lifts and exclusive waiting area. 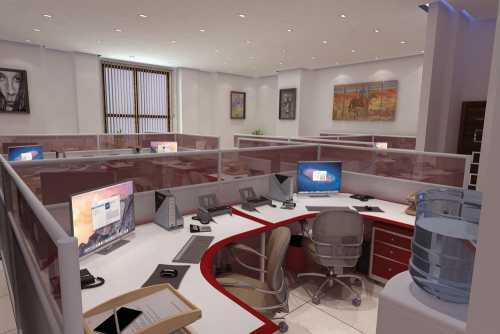 It offers a comprehensive and flexible working environment equipped with latest necessities and facilities to make it one of the most prominent business hub. 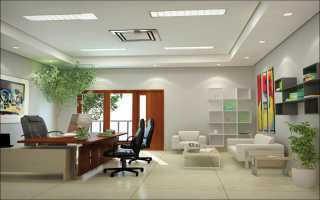 The work space always tells about a company's personnel and standards. 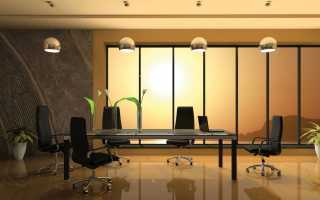 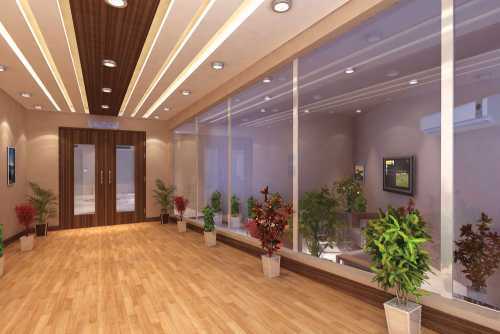 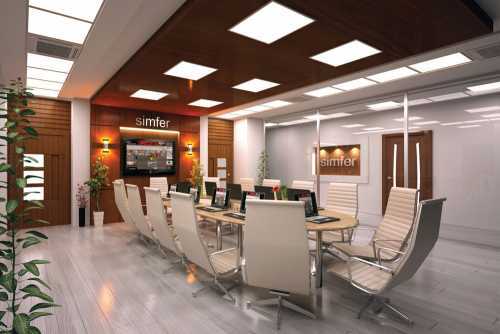 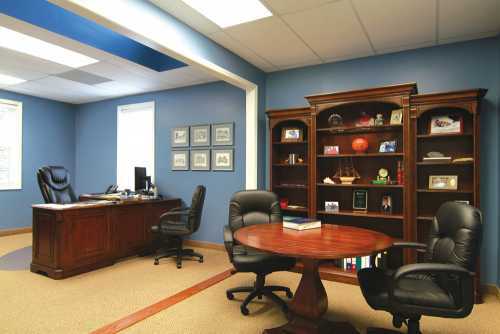 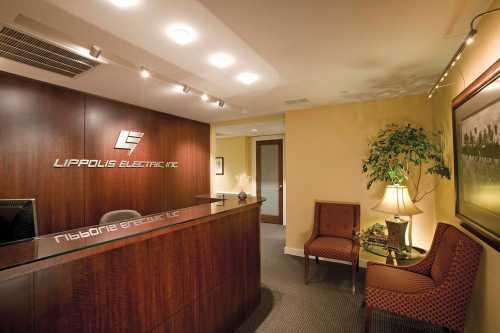 In order to add prestige and value to your business, the executive offices are designed. 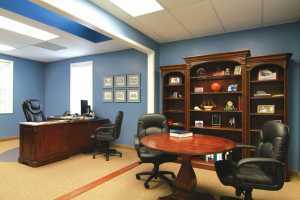 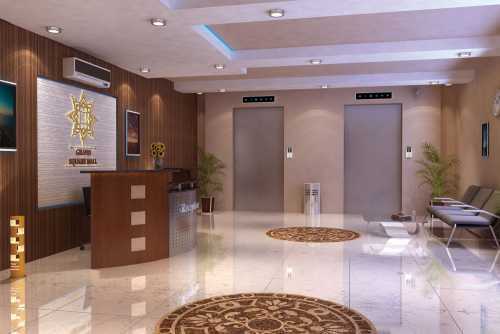 These are Large and spacious executive offices with separate entrance, lobby and lifts. 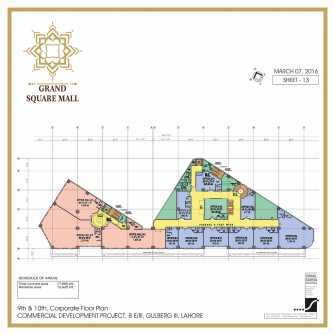 The executive offices at the Grand Square Mall are equipped with modern amenities, technological necessities and a sophisticated look, the right profile for a thriving business. 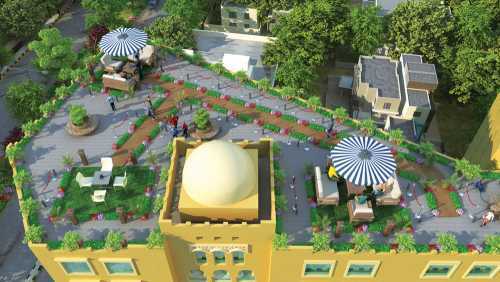 The Grand Square Mall's Rooftop Garden is a true oasis at the top of the mall. It is designed by the most experienced team and maintained by highly skilled gardeners. It incorporates a stunning outside view, a cafe bar, a restaurant and a flower garden, the visitor to the garden embraces a peaceful and rejuvenating environment. 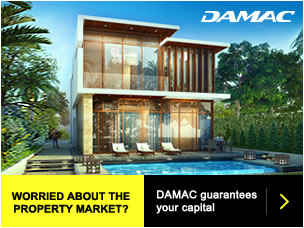 Therefore in order to chill and relax, it is the right place to enjoy the cool summer evenings with family and friends. 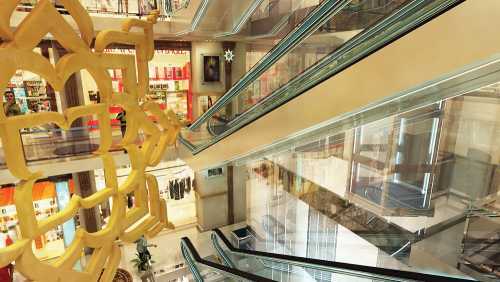 A fool-proof security system is casted to curb retail crimes and to offer complete security to the visitors. It involves retailers and business owners to work hand in hand with the management to prevent any unlawful activity. 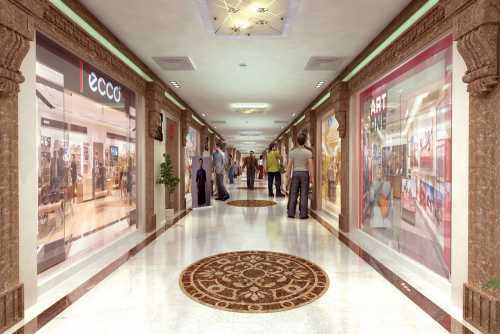 State-of-the-art monitoring technology, well-trained security staff and a quick response system allow the Mall to provide a safe, secure environment for its visitors. 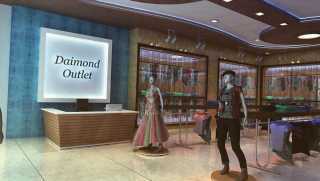 The mall is well provided with modern day amenities and features. 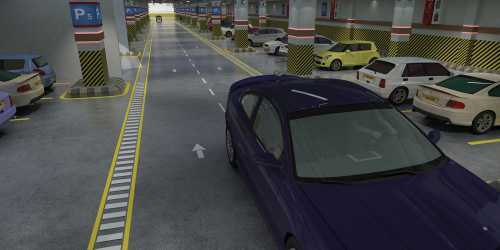 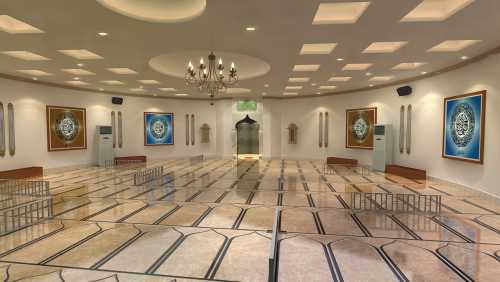 These include a Prayer Hall with necessary, Car Parking with valet service, Restrooms equipped with latest, Solid & liquid waste management system, 24-hour CCTV monitoring & fire security, High speed elevators and escalators, Reliable standby generators, Tiled flooring. 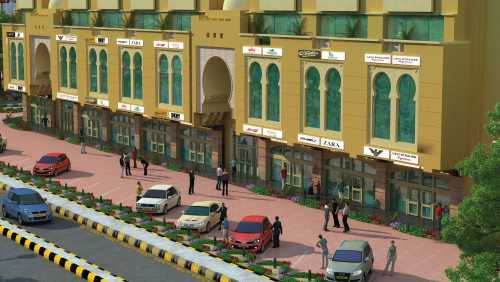 Main Features of the mall include a Balcony or Terrace and an Elevator or Lift. 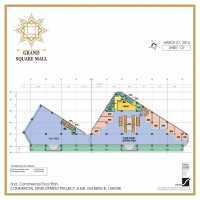 Plots include a good possession, Sewerage, Water Supply and Sui Gas system, and are all accessible by Road. For Business and Communication purpose, there is a Satellite or Cable TV Ready and an ATM Credit Card Machines in Building. Community Features include a Community Lawn or Garden for the visitors to sit and interact, a Community Swimming Pool, a Community Gym to keep your fit and smart, a playing area for kids to entertain them in their free time, a Community Mosque and a community center. 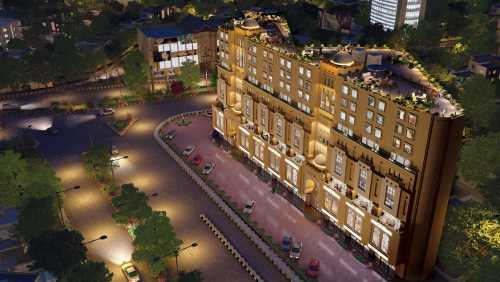 It is located ideally, surrounded by lush green scenes of nature. Nearby Locations and Other Facilities include Nearby Schools, Nearby Hospitals, Nearby Shopping Malls, Nearby Restaurants and Nearby Public Transport Service. 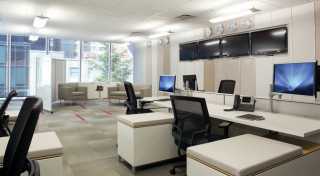 Other Facilities include a highly alert Security Staff and maintenance staff. 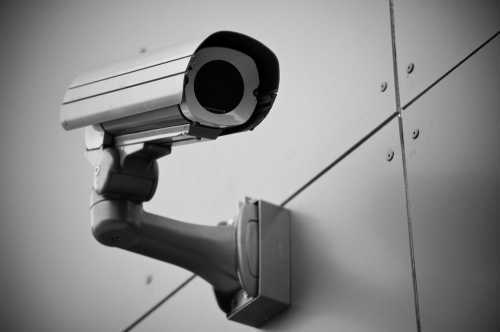 CCTV Security cameras are also installed to keep an eye on all the new entrances and activities that are going on in the entire area. This high security leaves the visitors and residents at a better peace of mind and makes the area as the most wanted place to visit.